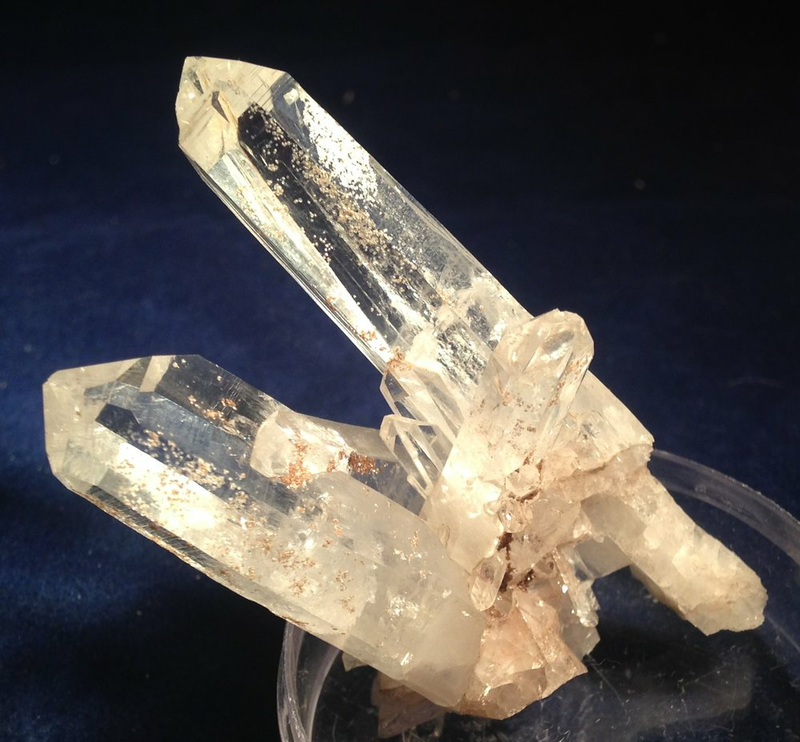 This quartz comes from an old supply and is irreplaceable. Growth Interference Quartz has multiple starts and stops in its growth due to natural conditions and helps us get unstuck in our own lives when facing difficult changes. It is also a high level energy stone connecting to the spirit realm.